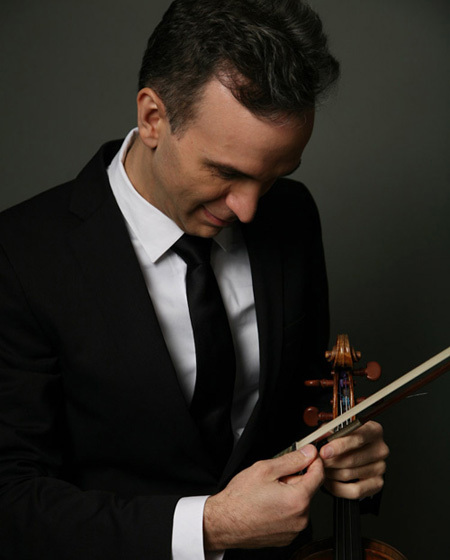 Canary Classics is the record label of violinist Gil Shaham. 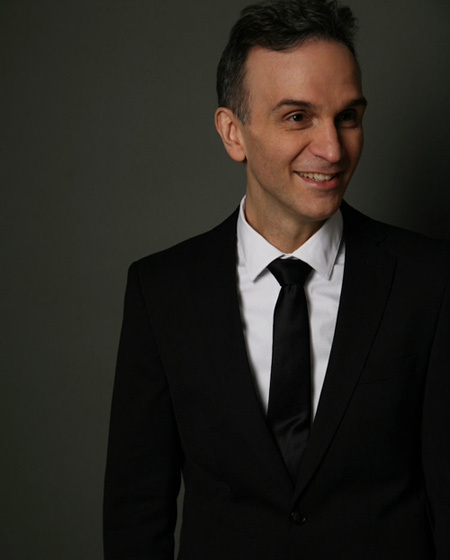 Gil Shaham established Canary Classics as one of the very first artist owned labels in 2003, allowing him the artistic freedom to collaborate where he feels there is an artistic and musical synergy. The name is essentially a pun, invoking both the songbird and ‘canar’, the Hebrew word for violinist. ‘Canary Classics is kind of like a family business’ says Shaham ‘like a restaurant and hopefully people like the food and will come back. Technology and the evolution of digital have really set us artists free. You can make the highest quality recording pretty much on your laptop now. When I first started making recordings, you had huge walls of equipment. You still need a great engineer and producer, but the recording process is relatively inexpensive now." 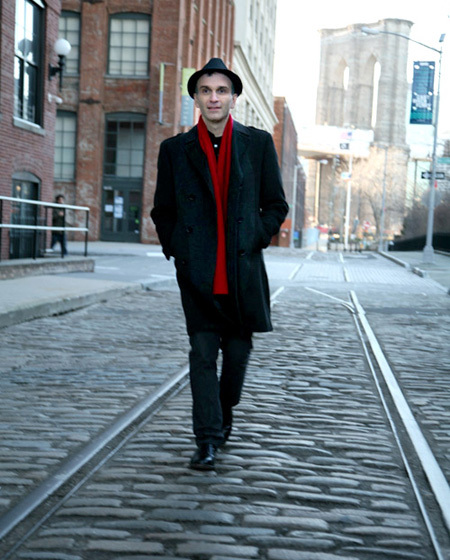 The ‘family business’ grows at the rate of 2 – 3 recordings every year and has allowed Gil Shaham to work and record with close musical friends and family. Sister Orli Shaham has recorded for Canary Classics, along with Gil’s wife, violinist Adele Anthony, as well as conductor David Robertson, music director of the St. Louis Symphony, who as it happens is Orli Shaham’s husband!